Happily Ever After Thoughts: WHAT HAPPENS IN VEGAS by Shana Gray now available for Preorder! 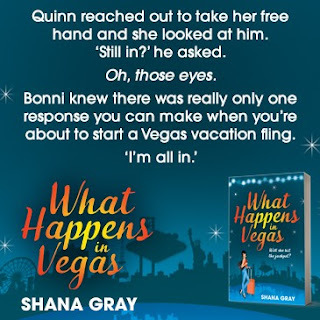 WHAT HAPPENS IN VEGAS by Shana Gray now available for Preorder! I’m back! I was on Lexi’s blog a few years ago and I’m thrilled she had me back. I visited Lexi and her wonderful husband when she lived on St. Croix. It was such a great trip! And now we only get to see each other if we happen to cross paths at a conference. I think the last one was in Las Vegas two years ago. Hey! Imagine that. It’s exactly where this book is set. What a coincidence. I’m fortunate to have two covers. One is the World cover that my publisher Headline designed and the other is the North American cover that Entangled designed. Aren’t they both gorgeous? Have you been to Vegas? I do love Vegas, the excitement, lights and frenzy. One day I hope to go back. Maybe with a bunch of girlfriends! The idea for this series came from a video I saw a year ago promoting a Niagara Falls casino. I mulled it over and over and finally came up with Girls Weekend Away! Here’s the video. I was given a challenge to put words to the letters of the title WHAT HAPPENS IN VEGAS. Sound fun? I hope you think so. We all know what can happen when a bunch of girlfriends go away for a weekend. And this book take begins an exciting weekend vacation full of adventure and shenanigans of four girlfriends, Bonni, Celia, Ava and Fredi. 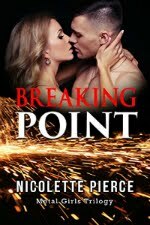 This is the first in the four book series. Each one set in a different location and follows the shenanigans of all the friends, but with the focus on one of the women. Can I tease you with a few opening lines? Whenever I write a book, there is always an element of fact to it. Whether it be just the location, or perhaps an event, something that happened while I was away somewhere, it could be any number of things. I decided to come up with 5 Fun Facts – at least I hope they’re fun! - about WHAT HAPPENS IN VEGAS. 1. Vegas baby! Isn’t that fun in itself? Going to Vegas means all kinds of shenanigans can happen. And they do in this book :-) as they can in real life too! 2. I’ve been to all the locations in this book, with the exception of where they go in the helicopter. Next time I go to Vegas, I’m going to go where the girls went. 3. In Vegas you’re allowed to carry drinks along The Strip. It’s not uncommon to see many drunk people stumbling all around. And I do admit, on one trip that was me and blame it on Fat Tuesday’s and the time change from Toronto to Vegas. It can be a killer. There is a little scene reflective of this in the book. 4. The idea for the Girls Weekend Away series was inspired by a promotional video I saw a year ago for a casino in Niagara Falls, Canada. 5. There is a certain alcoholic beverage that has found its way into each of the books in the Girls Weekend Away series. I challenge you readers to figure it out and let me know once the fourth book comes out –which will be around Valentine’s Day. I will do a ***GIVEAWAY***, so watch for the contest info over the next months on my Facebook page, Instagram and my website. Writing the poker scenes in this book was challenging. While I am not an expert poker player by any stretch of the imagination, I have played Blackjack, Texas Hold ‘em and have watched World Poker Tour — and between you and me I’ve always had a crush on Vince Van Patton. I even tweeted him when I was doing research, hoping for a reply, which I never got *cries* … I digress … What I find amazingly funny, though, is how suddenly I can no longer add when I’m playing poker. My fingers come in very useful for adding up 9 + 8. That’s right, there are four books in this series each one set in a different location and following the shenanigans of one of the friends. The next book coming in September is title MEET ME IN SAN FRANCISCO. It was so good to be here again and share my new release WHAT HAPPENS IN VEGAS with you all. 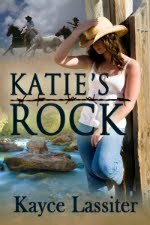 Release Day is July 24. 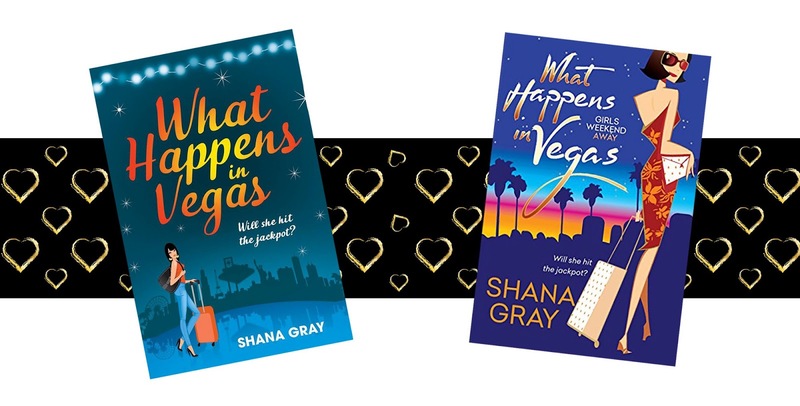 I’d be thrilled if you signed up for my newsletter at my website http://www.shanagray.com/ I’ll also post news of the upcoming Girls Weekend Away books on my site. And if you’re on Goodreads and Bookbub I’m over there too! Take care and I hope the rest of your summer is fabulous! WHAT HAPPENS IN VEGAS is coming real soon and you can preorder now. 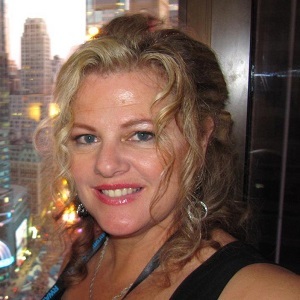 Shana Gray writes contemporary romance and womens fiction that just might make you laugh. Her books can be found at Headline Eternal Romance, Entangled Publishing, Harlequin Blaze, and Random House Loveswept, she is also an indie author. Her international top seller, WORKING GIRL is available in six languages. A mom of two grown sons, a future daughter-in-law, adopted by her black cat, she lives in a small town in Ontario, Canada. When she’s not writing or at the day job, she spends time with her family, menagerie of pets, enjoying a fine red or rose wine and is always eyeing travel plans ready to fly off at the drop of a hat to experience the beauty of the world around us.